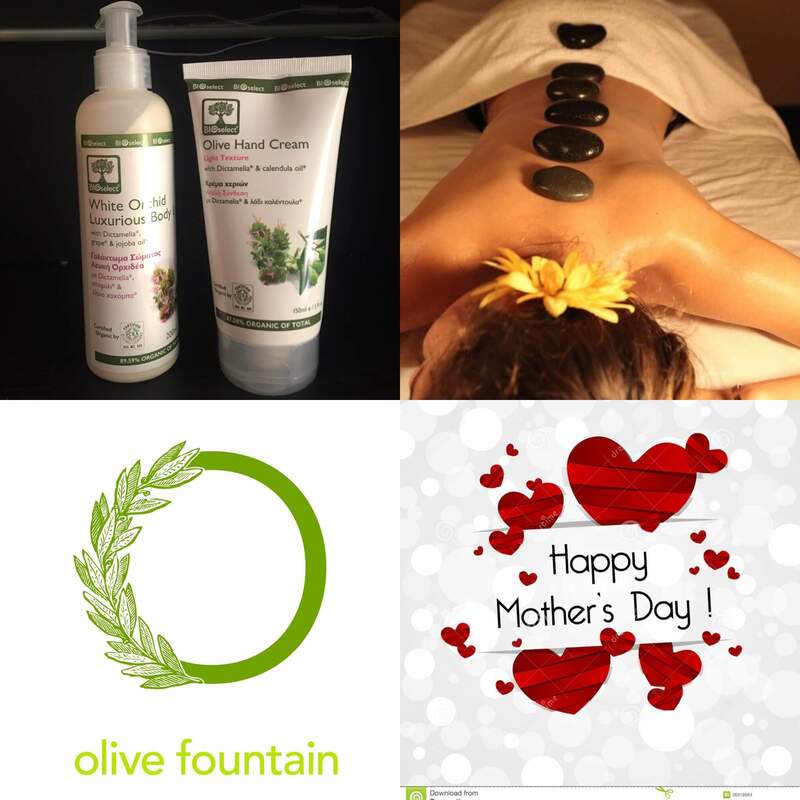 Mothers day is not long away and here at Olive Fountain we have this great special offer for you to treat that true special lady in your life. 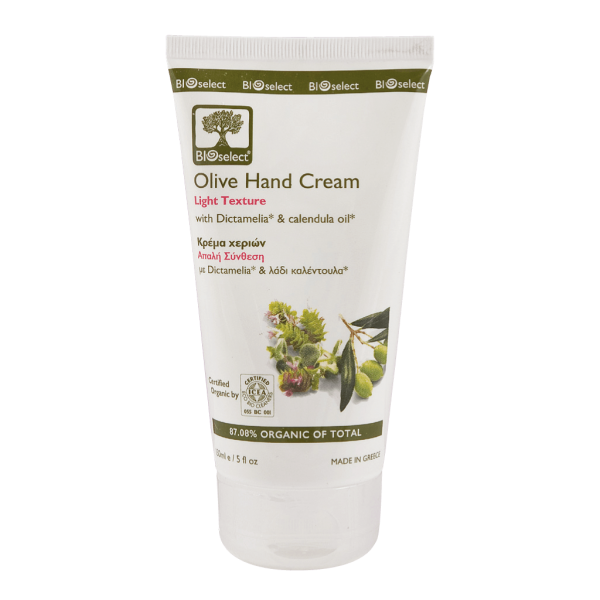 We have this bundle of a light hand cream with our amazing White Orchid Body Lotion. 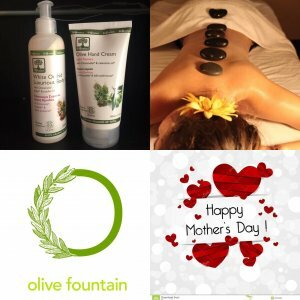 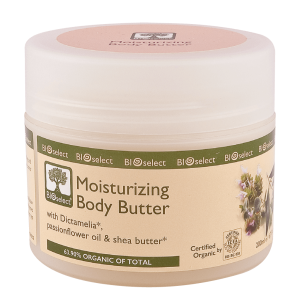 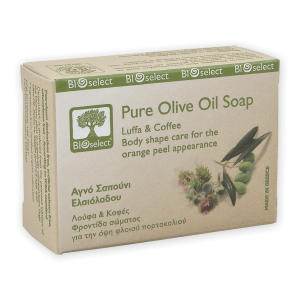 Each of these products are organic and contain the unique patented BioSelect formula. RRP = £29 – Offer price – £20 + p&p.